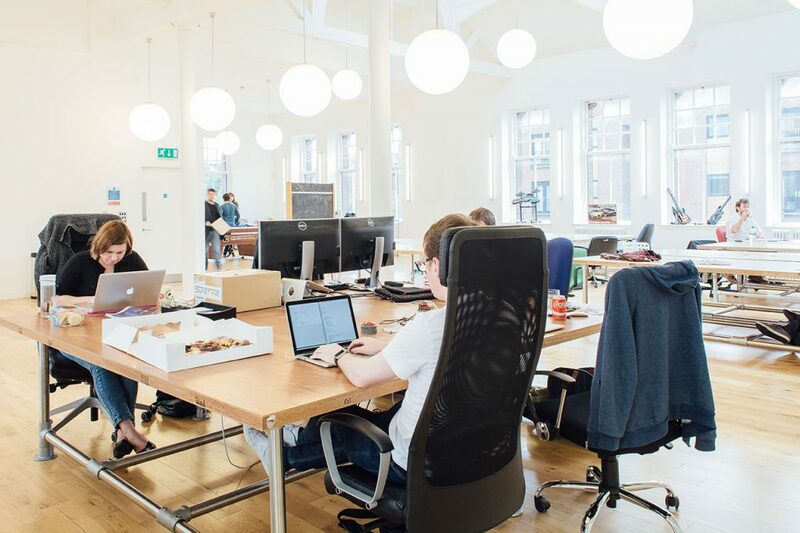 The aptly named RookieOven – a spectacular 3,500 sq ft loft-style studio – is already bursting with some of the best technology talent in the country and fast becoming Glasgow’s most vibrant start-up community. Glasgow has the potential to produce world class technology companies. As a city we have stacks of talent and a proud history of innovation. 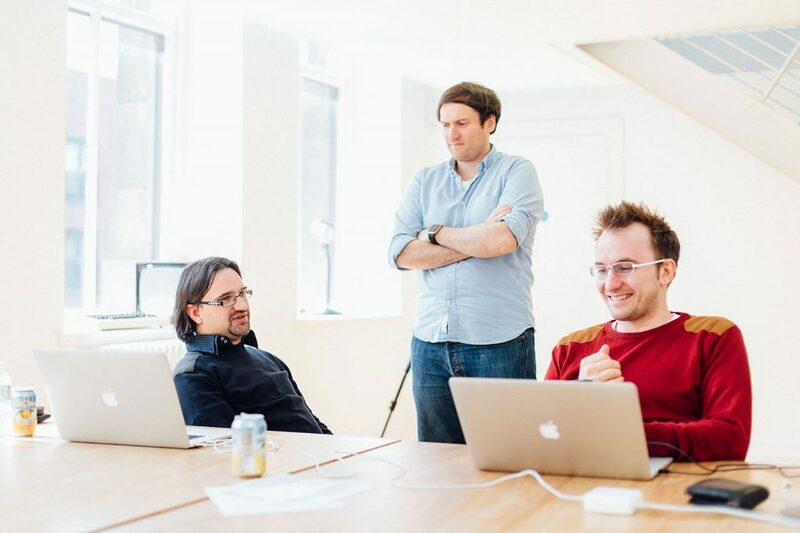 This makes Glasgow a fantastic place to establish and grow tech companies. Our goal is to see more successful tech start-ups emerge in Glasgow – and for that matter in Govan. We want to see a more ambitious and cohesive start-up community with a culture of collaboration and co-operation at its core. Together we can achieve massive success. 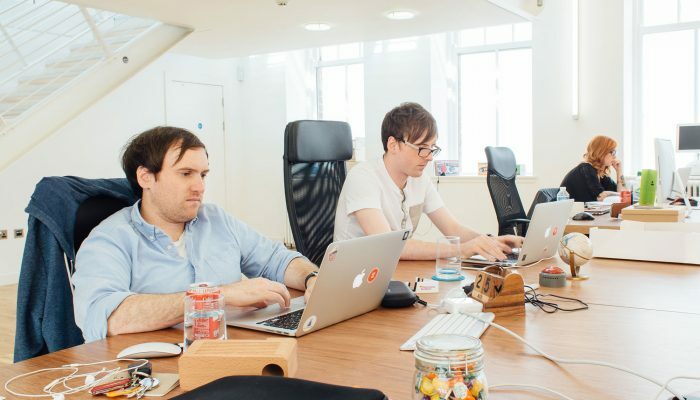 The RookieOven space offers a home to the Glasgow tech community. 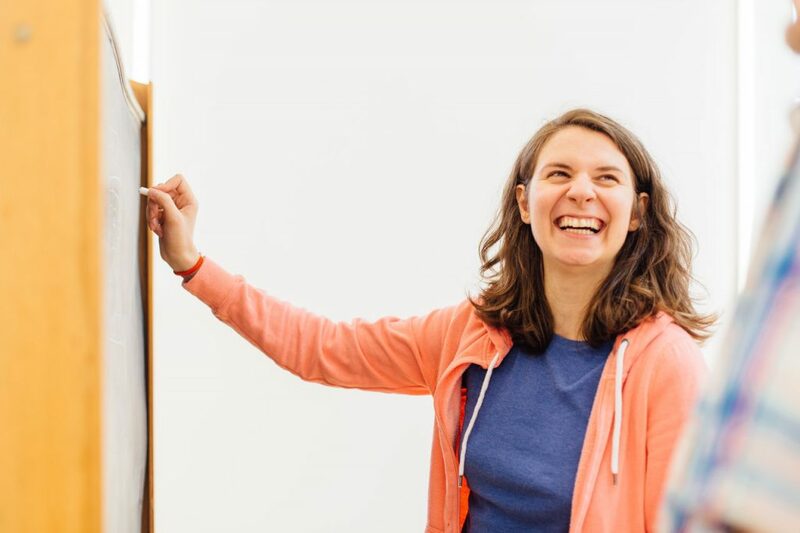 We have space to host a range of events such as meet-ups, streams and hackathons. We have regular social gatherings and of course first class space to work from.